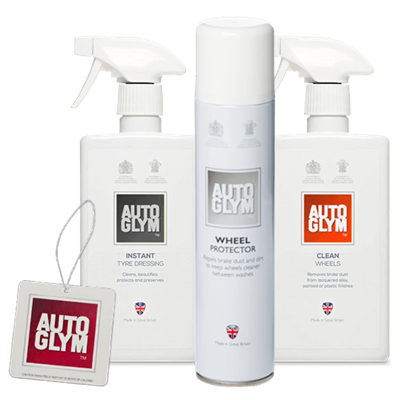 Hybrid carnauba/polymer wax protection. Incredible sudsing action safely lifts dirt & grime. Enhanced gloss and shine in one easy step. Unlike traditional "Wash & Wax" products are typically weak on suds, shine and protection, but not anymore! 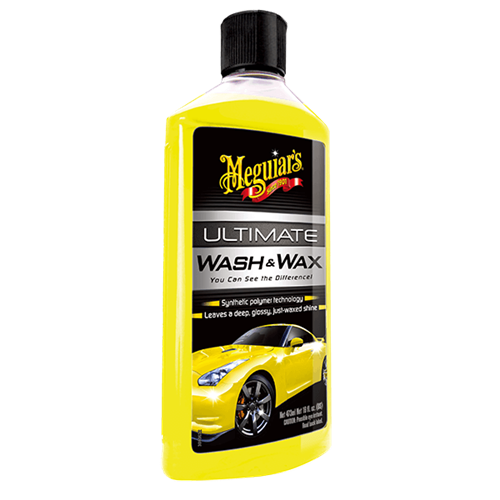 The hybrid blend of premium carnauba wax and synthetic polymers in Meguiars Ultimate Wash and Wax provides protection and shine while you wash. It's the Ultimate! 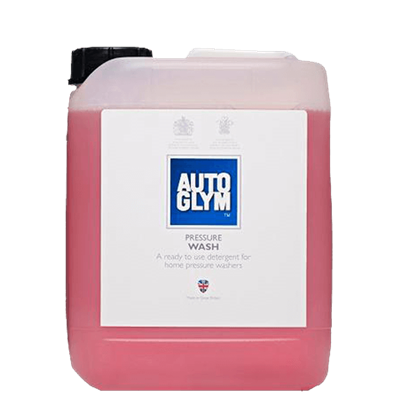 Autoglym Pressure Wash is ready to use detergent for home pressure washers. 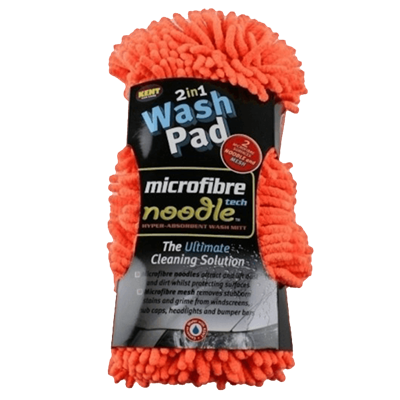 Microfibre noodles on the front attract and lift dust and dirt whilst protecting surfaces. 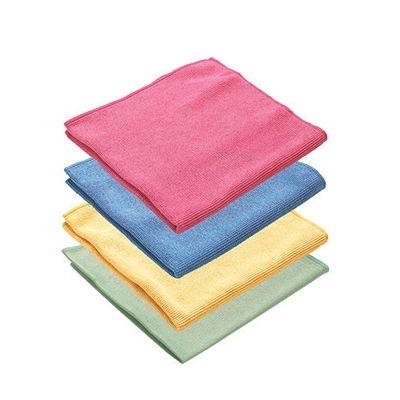 The mesh on the back removes stubborn stains, bugs and grime.